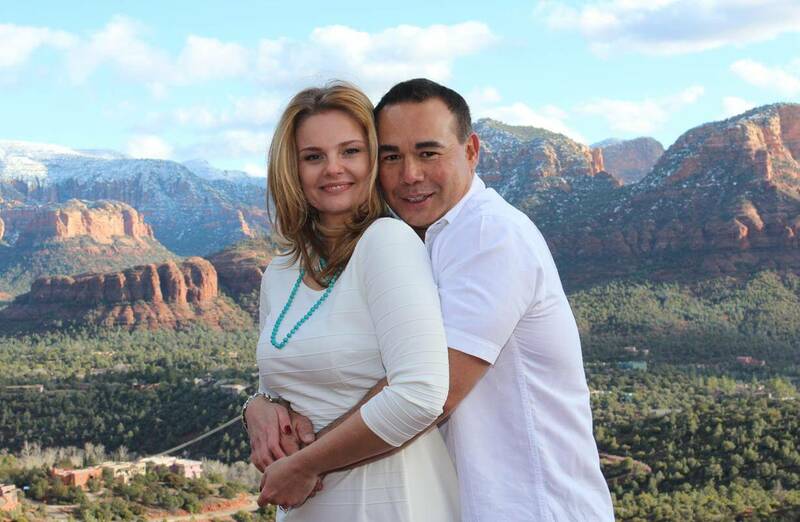 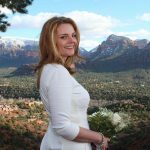 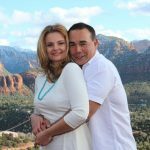 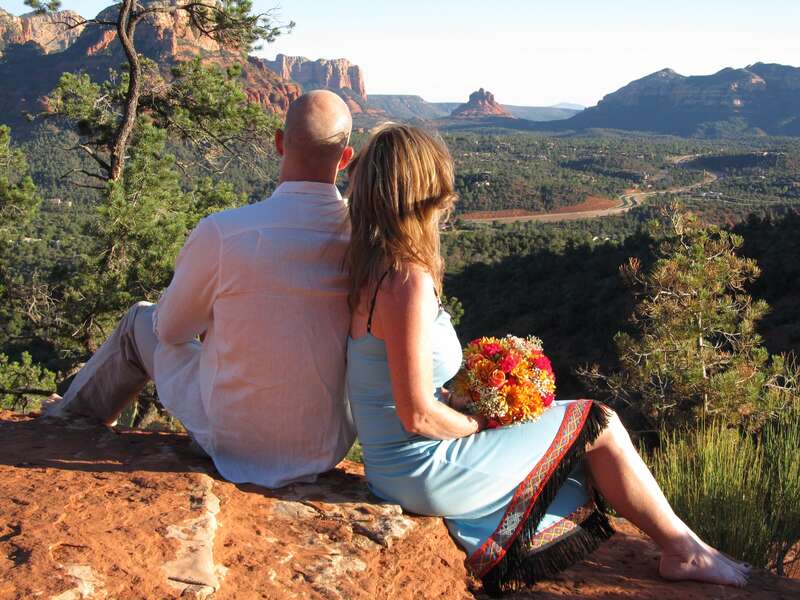 Airport Vortex is one of my all time favorite places on the planet and the perfect venue for a Sedona wedding. 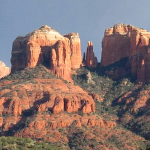 This vortex has such powerful and transformational energy; it is an electric/magnetic vortex. 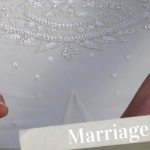 That means it’s balanced between male and female. 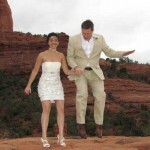 Take a look at some of the weddings we’ve conducted at Airport Vortex. 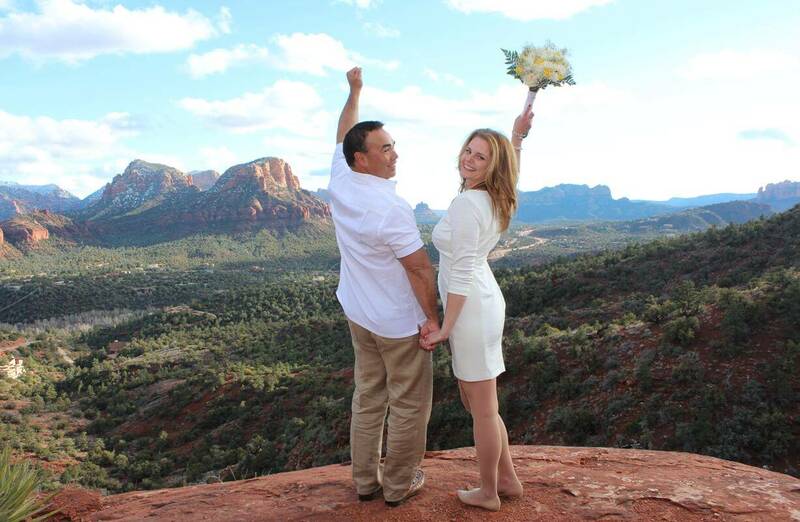 You can feel the joy! 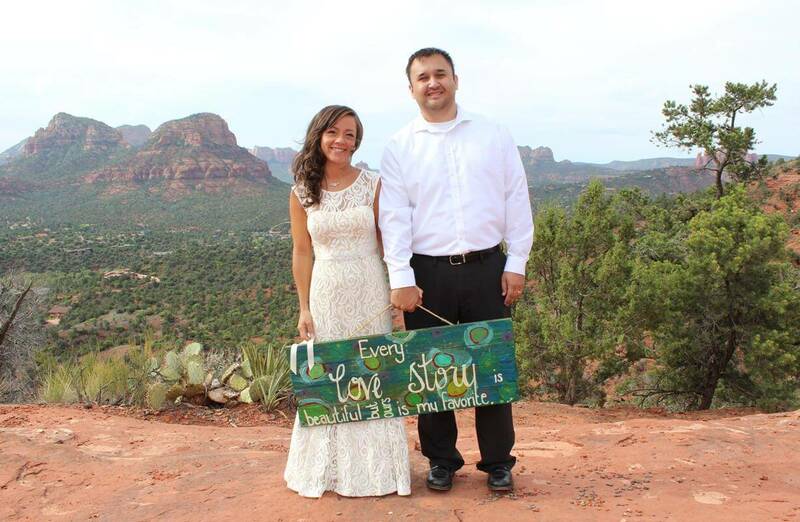 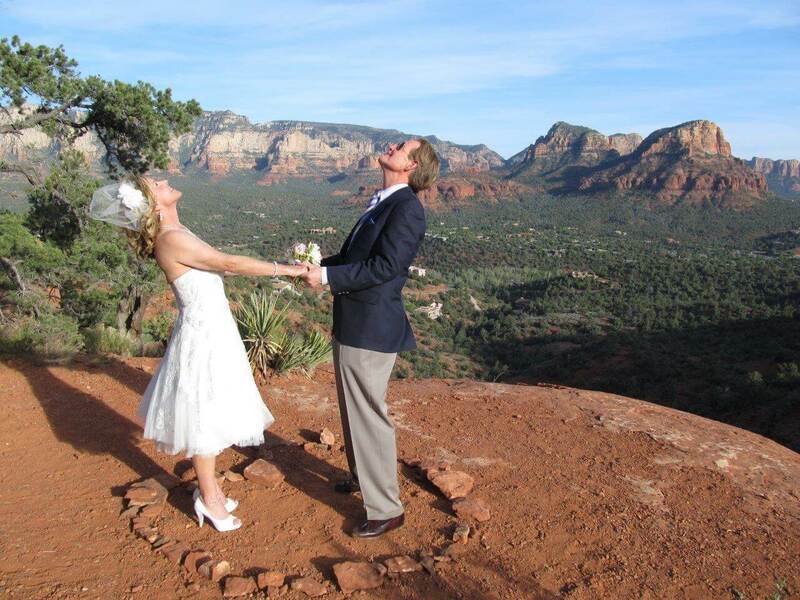 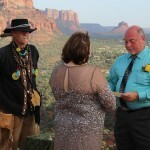 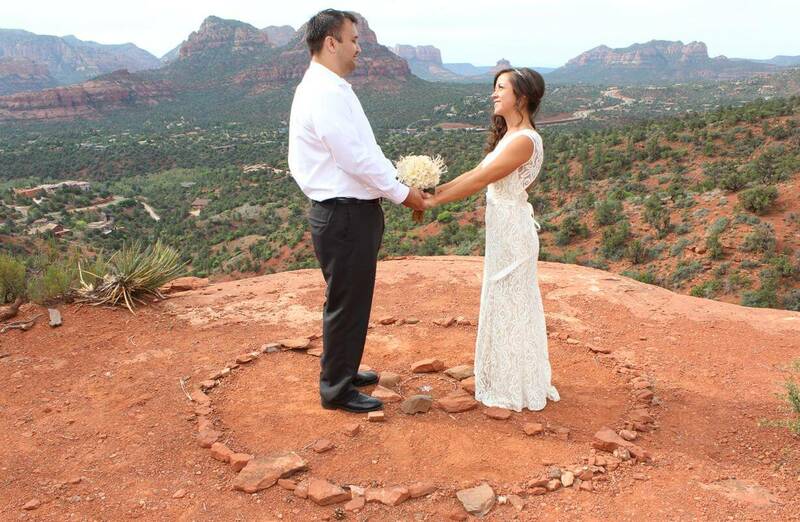 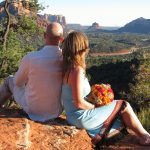 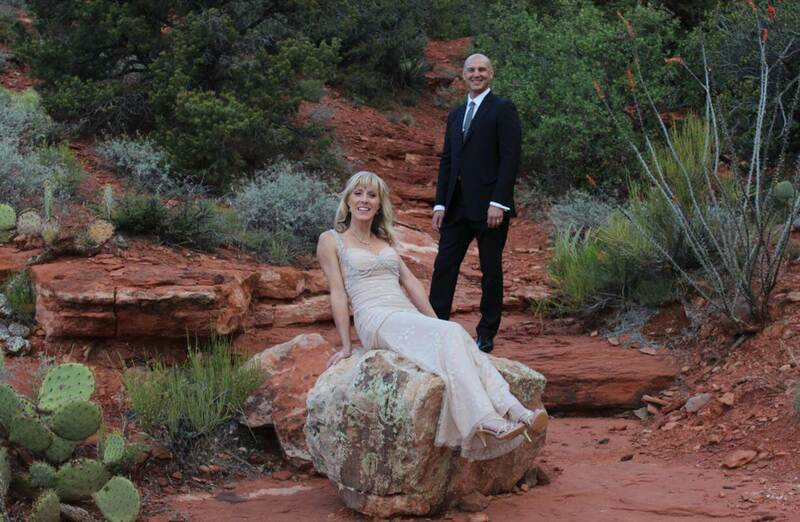 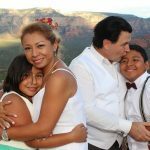 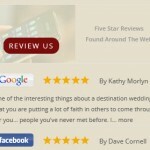 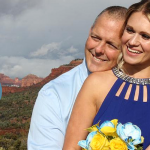 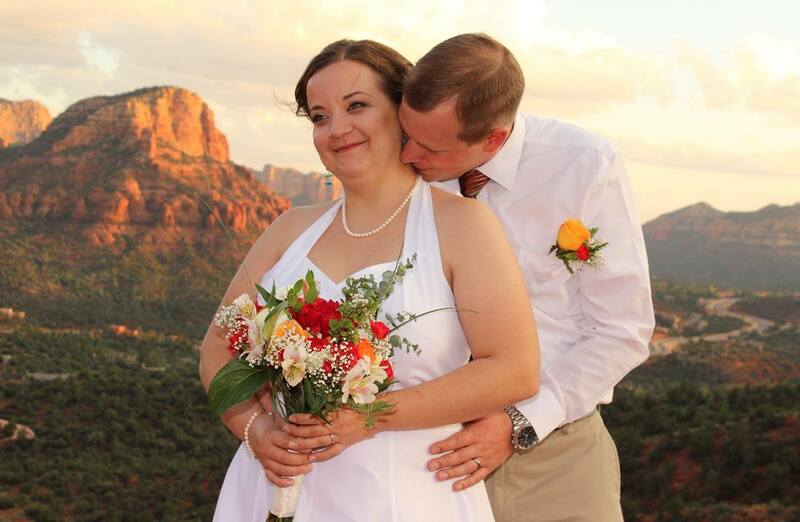 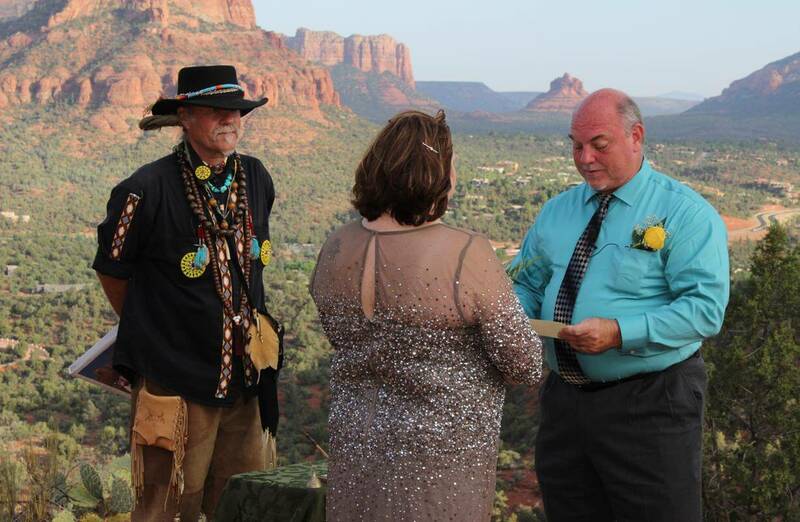 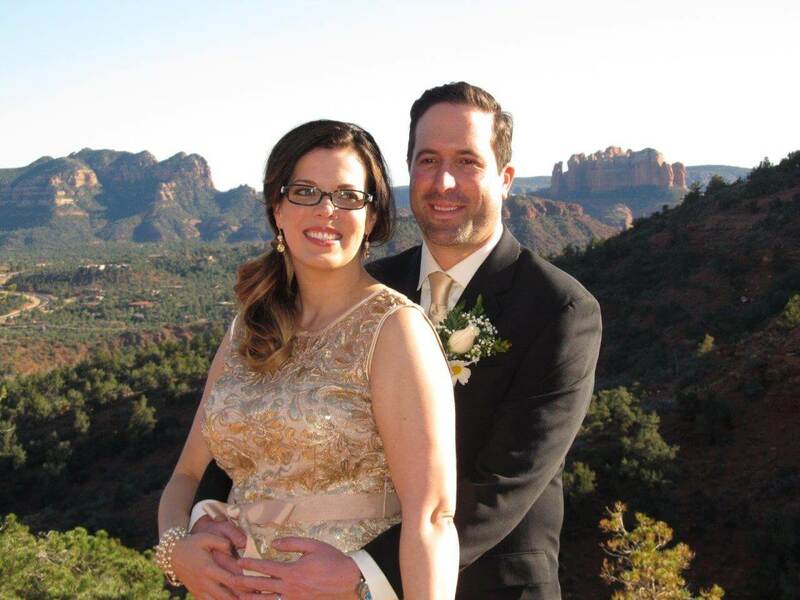 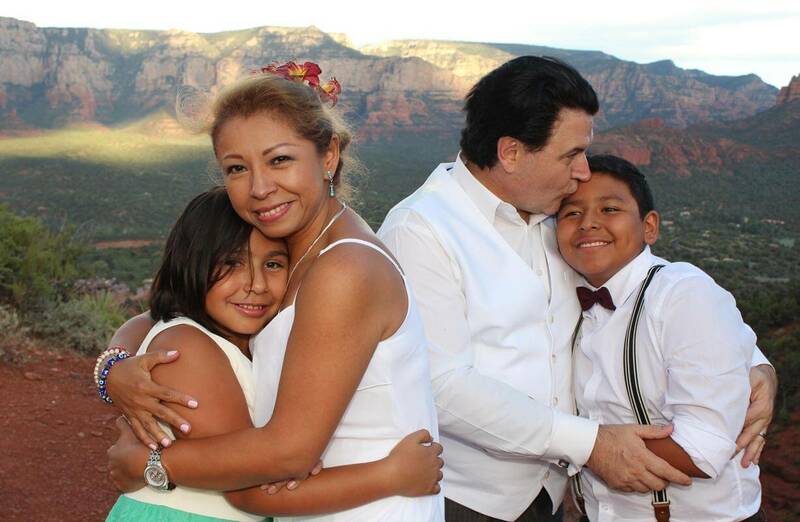 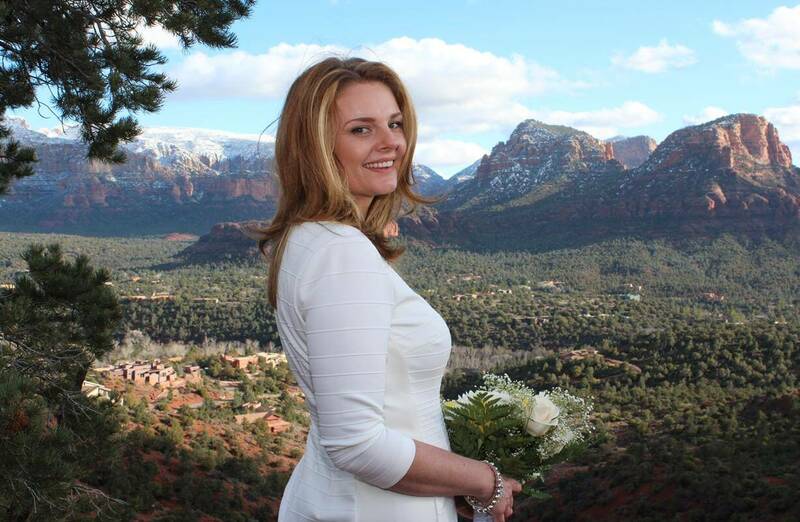 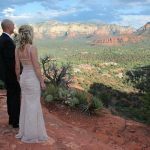 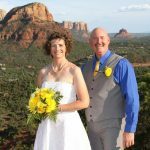 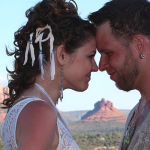 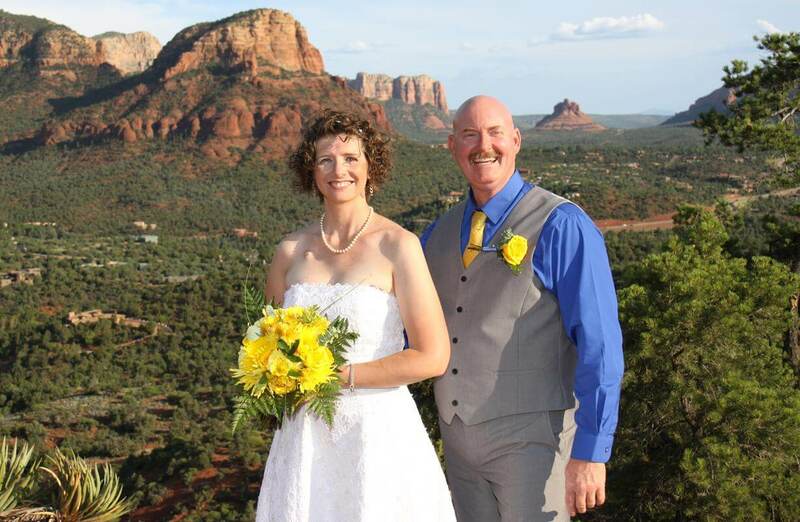 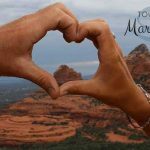 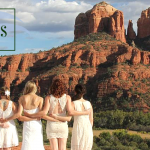 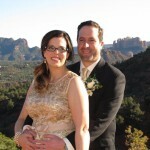 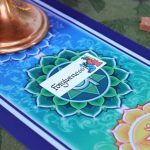 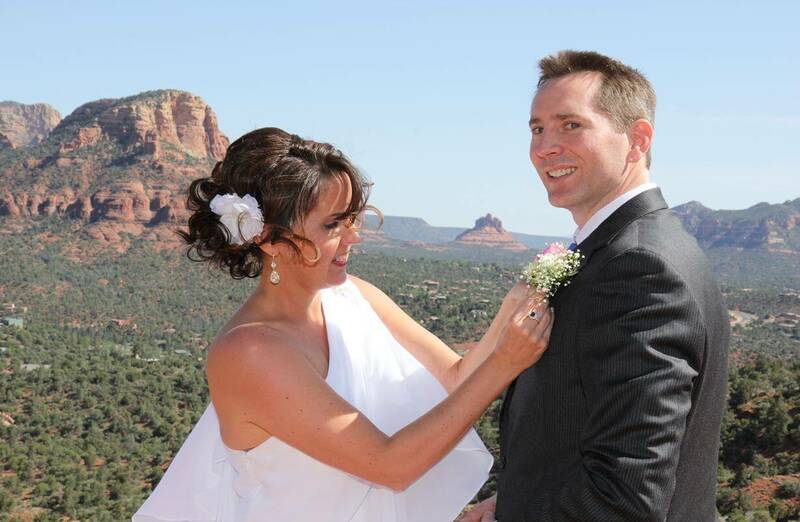 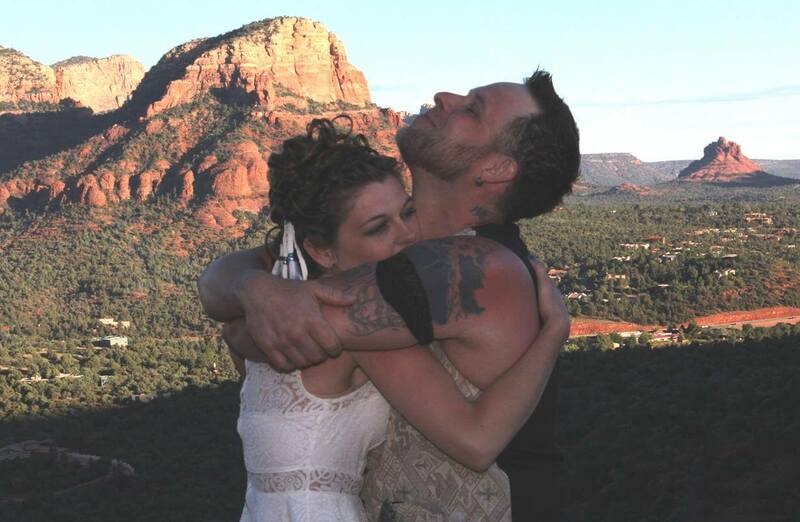 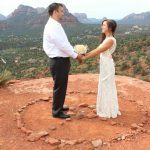 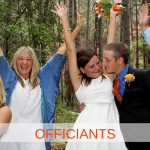 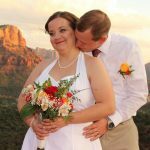 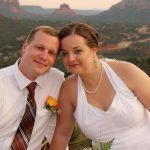 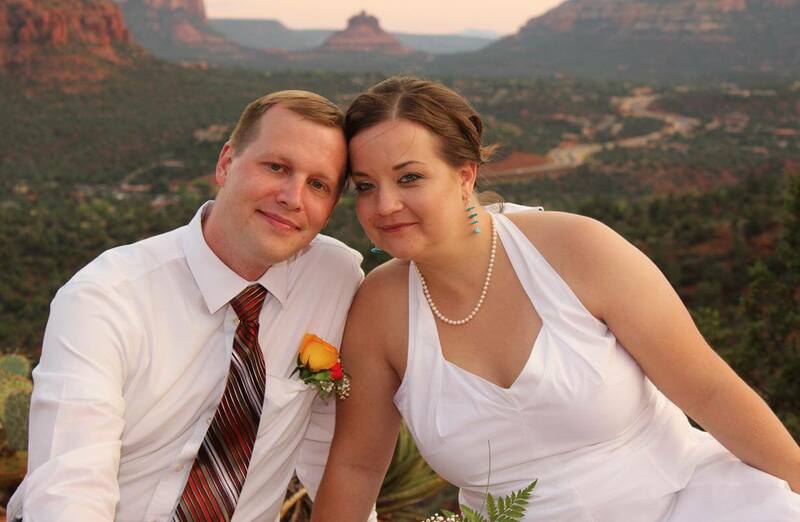 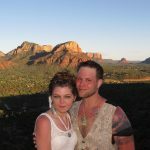 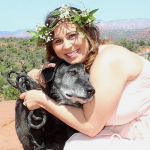 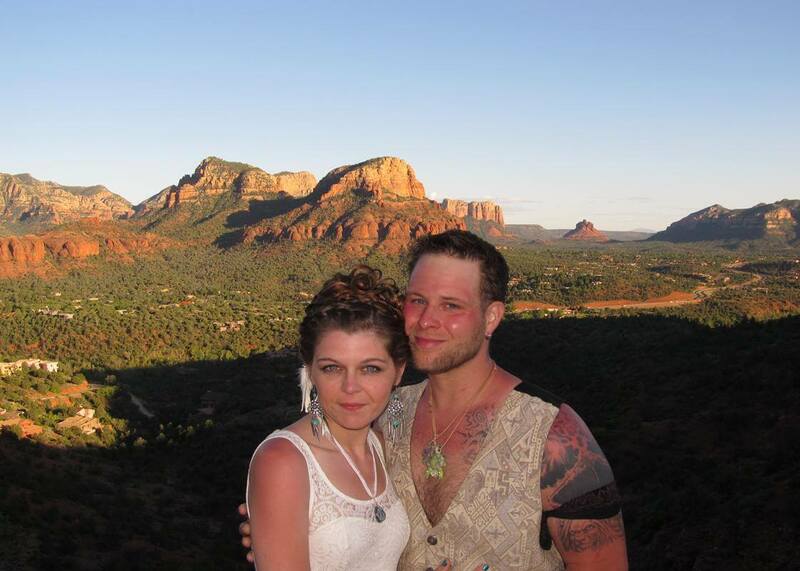 “Sedona Destinations provided a unique and stress-free experience for our amazing wedding. 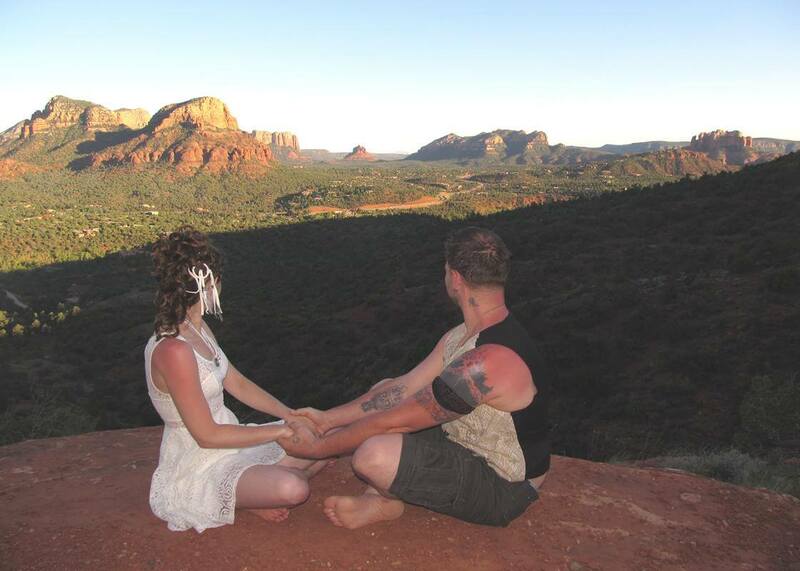 It was a beautiful and magical experience at the Airport Vortex. 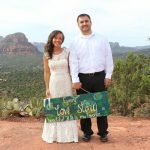 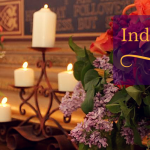 We chose the Southwestern Elopement Package, and also took the wedding prep and site tour. 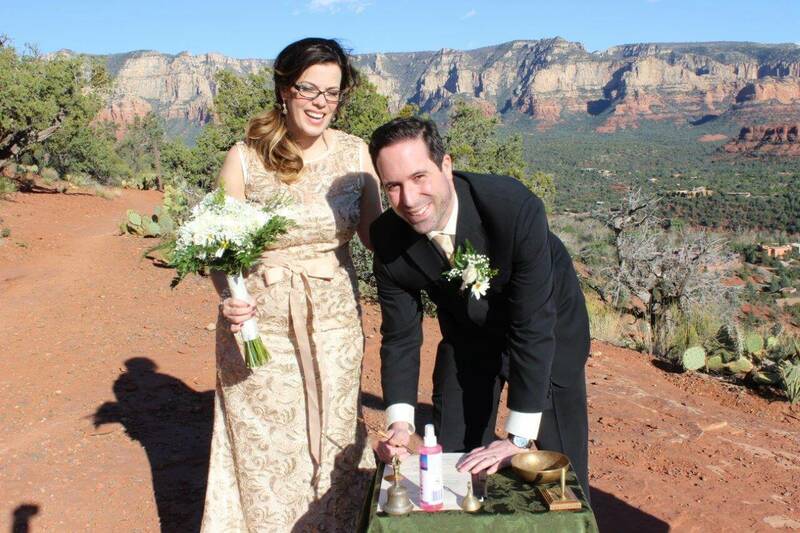 Reverend Akal was professional and charismatic, which made our perfect wedding even more enjoyable. 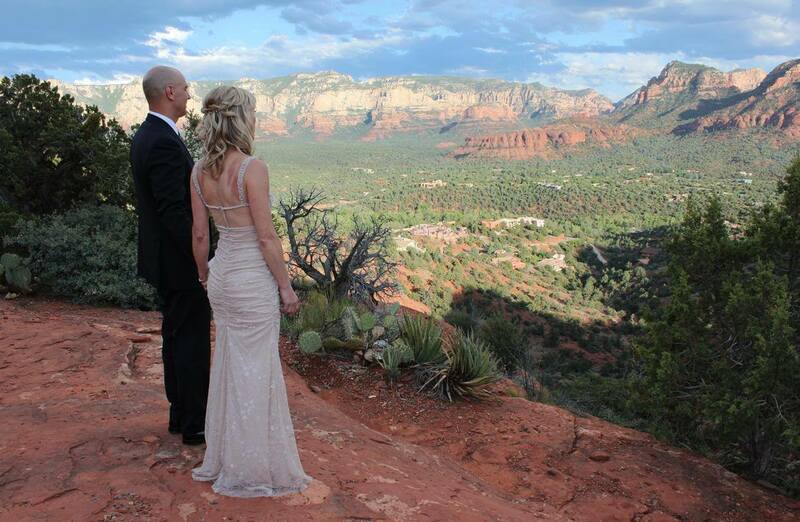 The video and pictures were gorgeous. 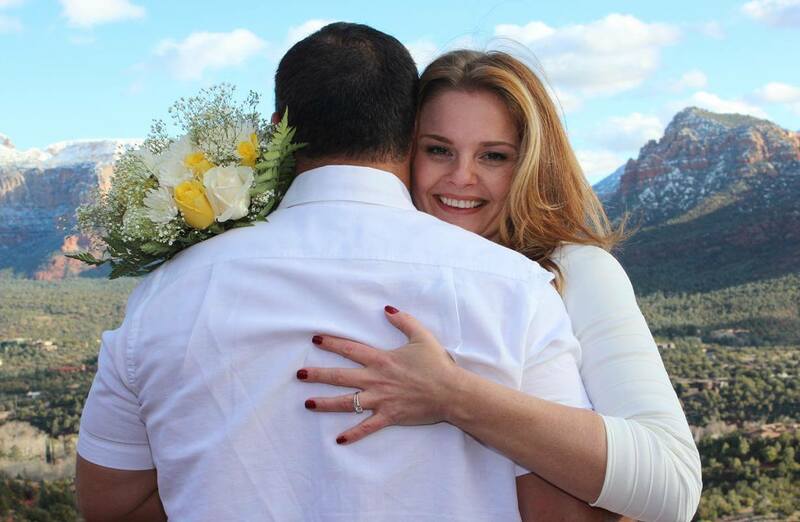 We plan on returning for a vow renewal ceremony on our 10th anniversary!” — Connie C.
Airport is perfect for small weddings. 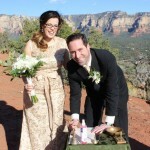 Parking is very limited and the access path can be daunting to wedding guests. 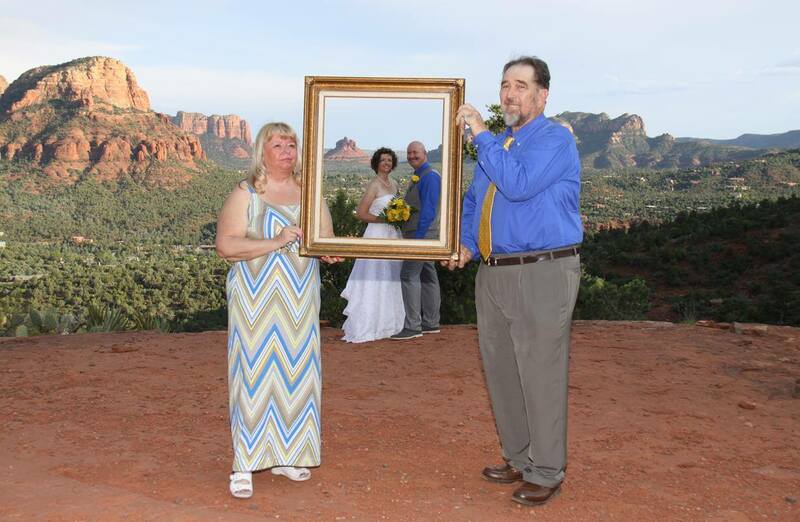 But the photo ops are incredible! 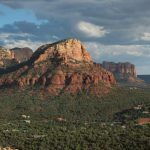 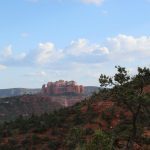 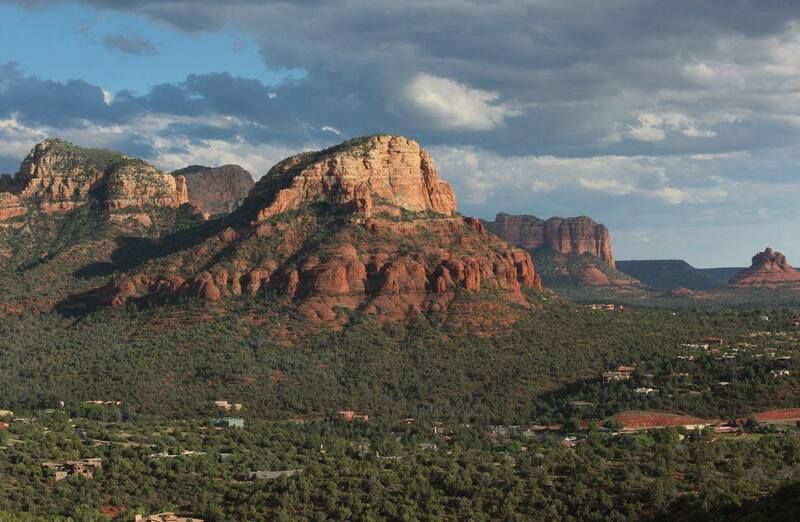 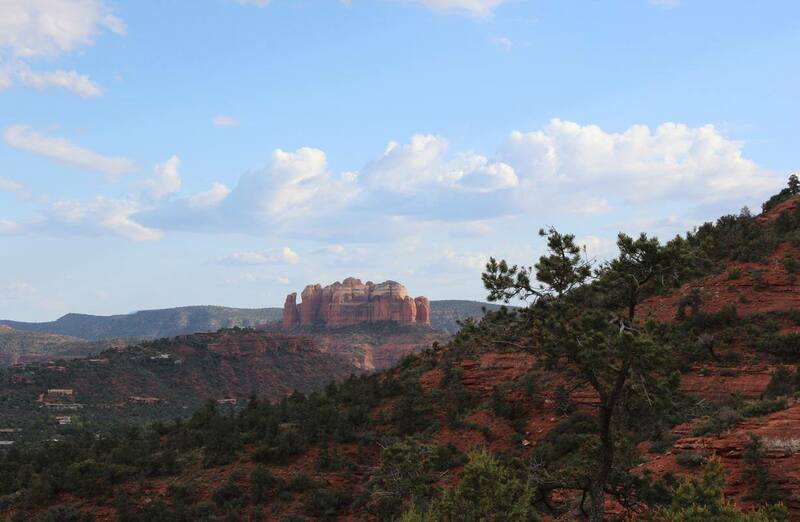 On your hike in, you have sweeping views of all of West Sedona including Cockscomb, Bear Mountain, Thunder Mountain, Coffeepot, Wilson Mountain and Shiprock. 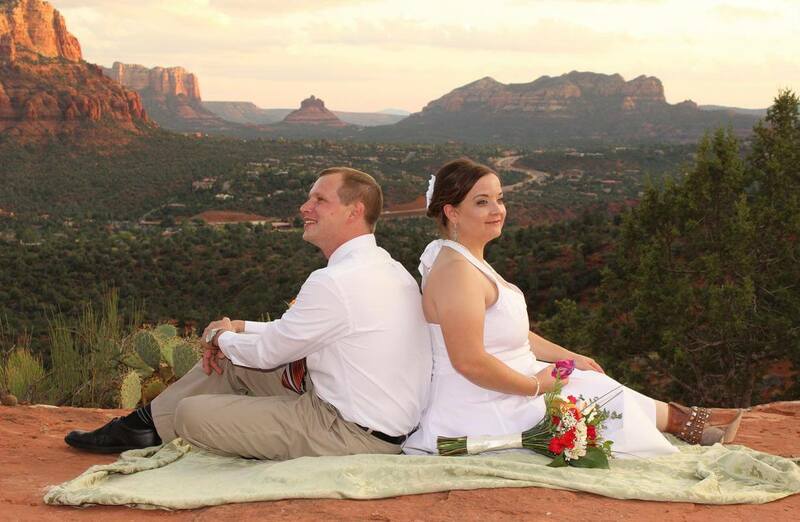 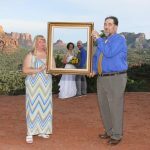 At the wedding site, you have panoramic views of Twin Buttes, Lee Mountain, Courthouse, Bell Rock and Cathedral.